The lobbying firm will talk to lawmakers about Sen. Rockefeller's Violent Content Research Act of 2013. 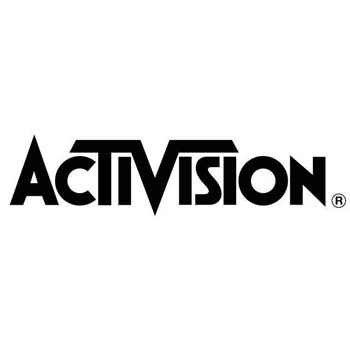 Activision Blizzard has hired Akin Gump Strauss Hauer & Feld in Washington, D.C. to look at Sen. Jay Rockefeller's sponsored bill. The bill, S.134, "arranges for the National Academy of Sciences to study the impact of violent videogames and violent video programming on children." Introduced in January, the bill was sent to the House of Representatives and the Senate for consideration on July 30. The bill also states it will look at videogames and whether they in particular "have a unique impact on children." According to the Washington Post, lobbying records filed in August state that Washington-based partner Arshi Siddiqui and Austin-based senior policy adviser Ryan Thompson are on the account. Aki Gump and Activision Blizzard did not comment. If the bill passes, the Federal Trade Commission, Federal Communications Commission, and the Department of Health and Human Services will work with the National Academy of Sciences to conduct a study of "whether there is a connection between exposure to violent videogames and programming and harmful effects on children." This bill is one of many arguments over links between violent content and violent behavior. Researchers have already conducted many varying studies, sometimes reaching different conclusions. A 2001 study by Dr. Craig Anderson and Dr. B.J. Bushman concluded that playing video games increases aggressive behavior, but researchers Lawrence Kutner, and Cheryl K. Olson refuted those claims in 2008. S.134 will likely not be the last bill addressing violent video games and their effects on players, and the debate will continue. While researchers as a whole are split on the issue, some have pointed out that the videogame industry has become a convenient scapegoat for problems in society.